Malloy Esposito Funeral Home & Crematory is the affordable alternative to traditional funeral services. You can arrange for a simple and prompt burial or cremation, followed by a dignified funeral service - held by your clergyman - in your church, synagogue, or home. 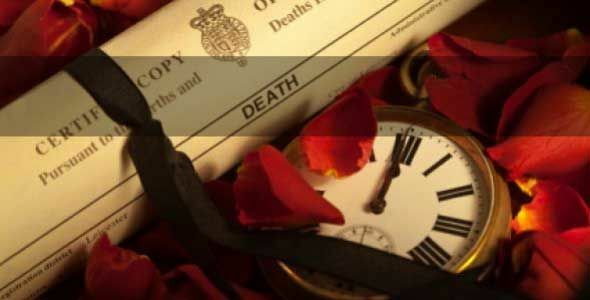 An introduction to our business and funeral home. 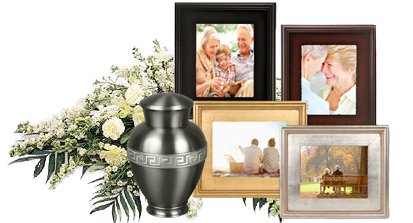 Malloy Memorial is Your Trusted, Established, Cleveland Low Cost Cremation Provider. Call us today to learn more about our Affordable Cleveland Cremation Services: 216-221-3380. Preplanning your Cleveland cremation gives you the ability to make your own decisions about what you want, as well as the chance to save money. Cleveland families who have recently lost a loved one are tasked with making tough decisions about end-of-life planning during a difficult time. We area are here to help you with your at-need cremation arrangements. Call us with any questions you have about the immediate need cremation process, or for help selecting the best cremation package for your family. Our experienced professionals handle all of the details of your cremation. The special people who serve our country are entitled to their own cremation benefits and veteran cremation plans, so call our us to discuss our veteran’s cremation plans. 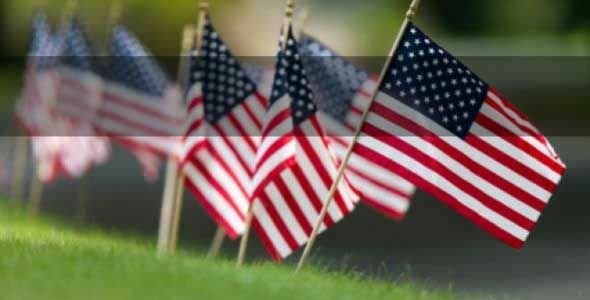 Our professional staff will arrange for military honors at the cemetery or church of your choice. This service is at no charge to the veteran, or their family and is to provide a lasting memorial to honor the veteran with a final salute, including the playing of taps and presentation of the U.S. Flag. Cremated remains are buried or interned in national cemeteries in the same manner and with the same honors as casketed remains. If you have questions about the cremation process, or if you’d like to talk with one of our Smart Family Arrangers to begin your arrangements, call our Cleveland Malloy Memorial Family Arrangers today at 216-221-3380.